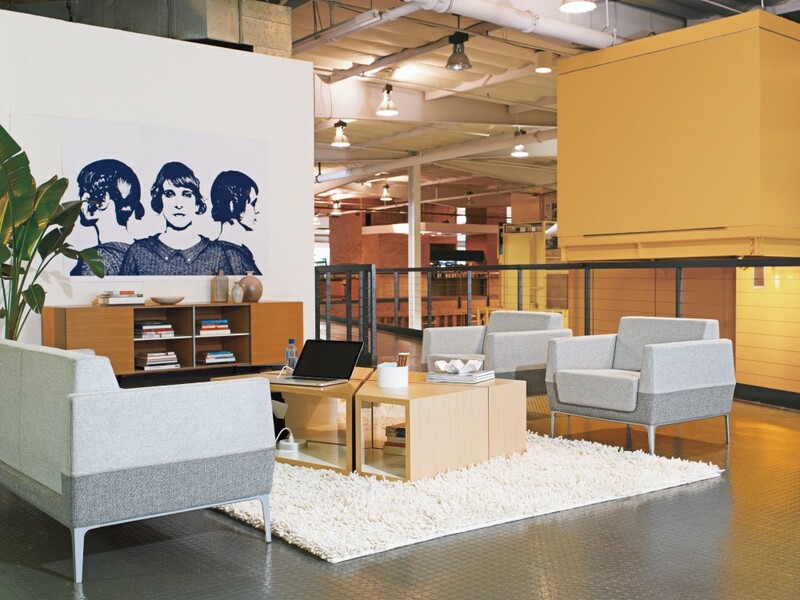 We know that an inspiring work space can boost engagement. And when people are in the office they are more likely to collaborate and feel invested in their contributions to the organization. 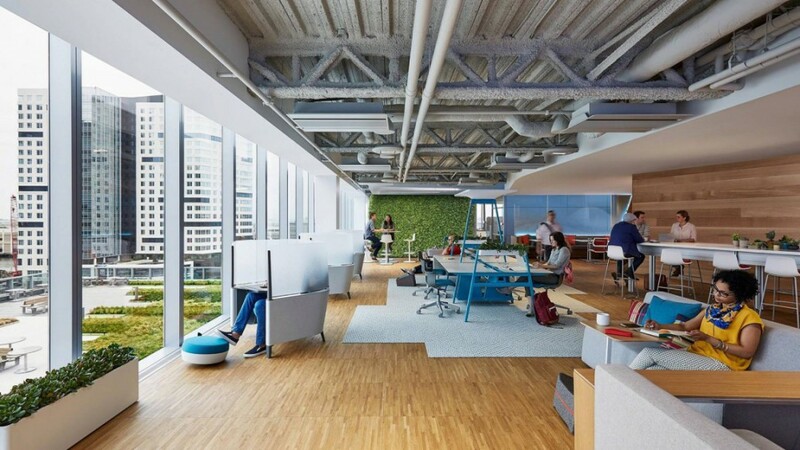 Not only that, as we become more mobile and untethered from traditional desk solutions and possibilities open up for where and how we work, the workplace has to compete with spaces like coffee shops, home offices and other more relaxed environments. 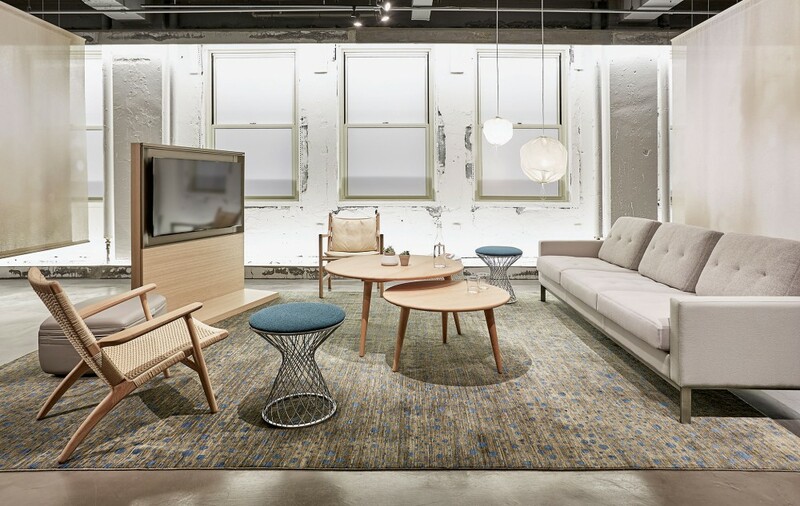 Because of that, ancillary furniture plays a key role in today’s office design. 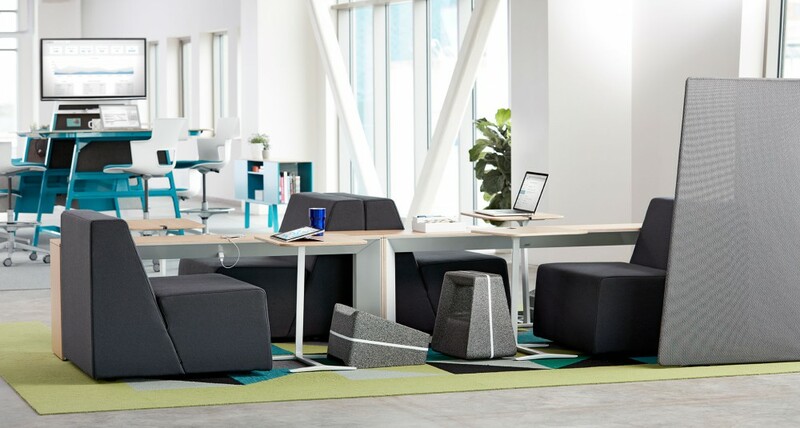 Furthermore, increasingly the boundaries between a traditional work zone – desk, chair, storage – and ancillary spaces are blurring. What does that mean? It means that traditional solutions need to relax, and lounge applications need to work harder! 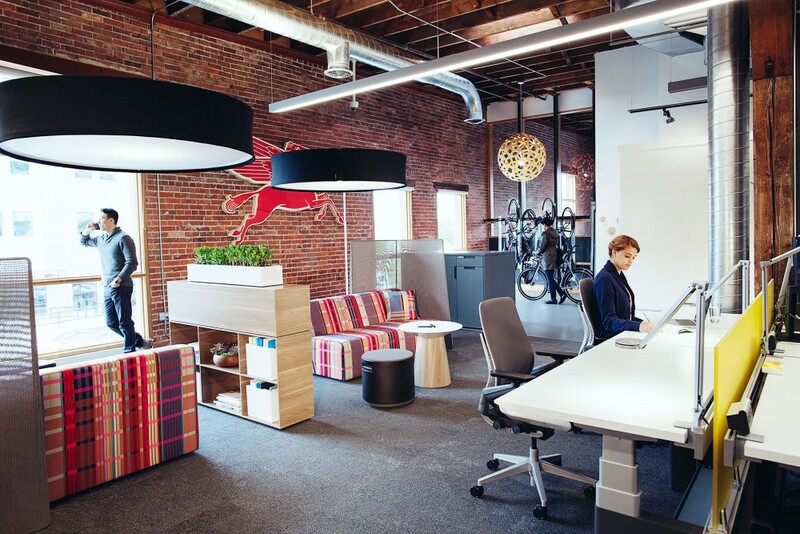 Here’s a compilation of some inspiring work spaces designed to spark ideas for using ancillary product to address today’s office trends. 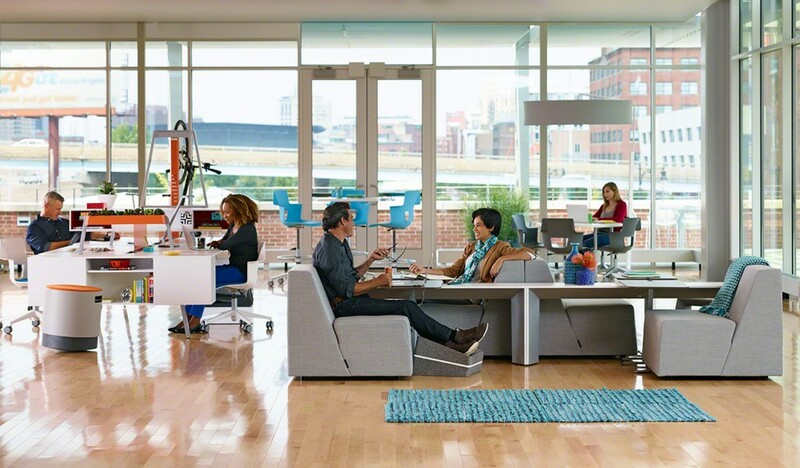 All images: ©2016 Steelcase Inc. Used with permission.